Developing a game for an unfamiliar platform is scary,even for an established developer,the rules change too quickly the engineers find themselves struggling to get on grips with the software development kits and the prospect of a game engine is just a fancy at this point. So it should not be held against the developers if they decide to take the safer path. Metal gear Solid:2 took this route.It was more of the same experience that the gamers had been accustomed to in MGS:1.There were several improvements and refinements in terms of gameplay and a lot of side missions were added that made MGS2 an appealing package but the fact remains that it was not much different from its predecessor gameplay wise(and in all fairness it had no need to be after all that is what sequels are, more of the same). Studio bend however turned syphon filter on its head with their newest title Syphon Filter: Omega Strain. 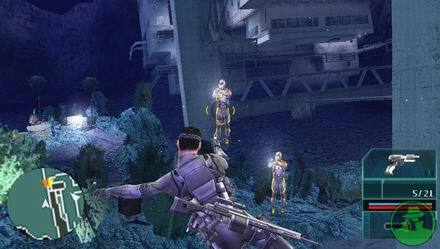 Both of the main characters from the original games were retired and relegated to giving orders rather than actively participating in the missions. In their stead fresh faces were recruited. 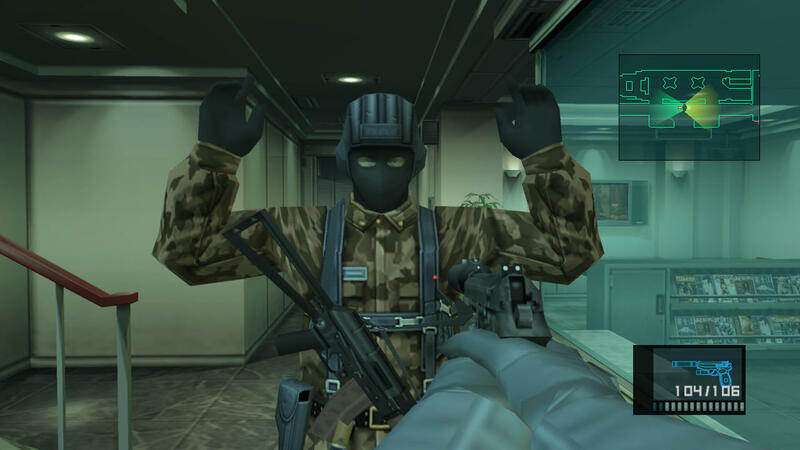 Omega strain allowed you to customize the players load out and supported an on line multiplayer feature which allowed you to play with three of your friends. While the ideas behind omega strain were great and the gameplay was still quite good, much of what made the original trilogy great on the ps1 was disposed off. 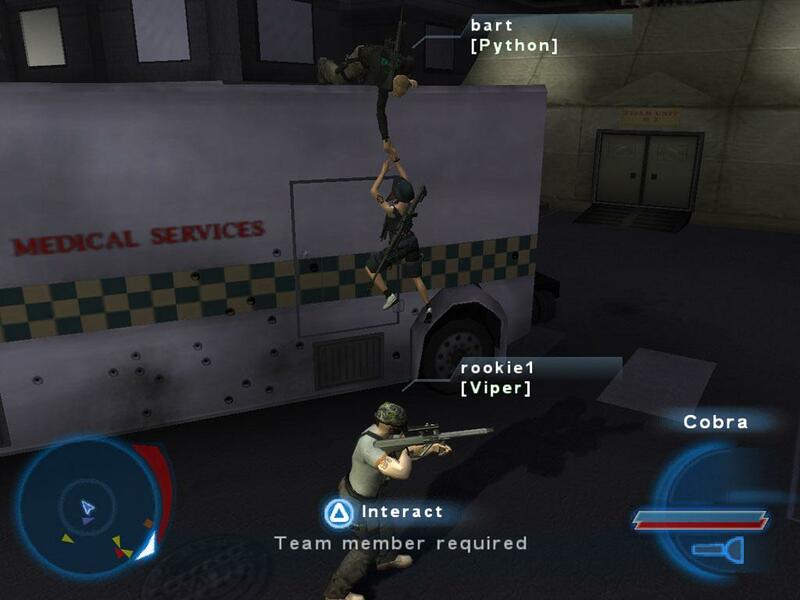 The story was not as interesting as the original titles and the multiplyer suffered from the ps2's hardware limitations.Both fans and the cirtcs bashed the game and syphon filter series hit its fisrt low point. There would not be another original Syphon filter game for the playstation 2. For two years things were quiet at bend studio. They took a risk with Omega Strain and it did not pay off. At one poit it was possible that the studio could be dispensed with in the light of their recent failures. Both Omega Strain and syphon filter 3 had hurt sony. However at E3 with the unveiling of sonys first portable a new syphon filter title was announced in Syphon filter:Dark mirror. Dark mirror came out for the psp in the first quarter of 2006 and it was a roaring success .At that time tere was shortage of some deep experiences on the psp and Dark mirror delivered just that. 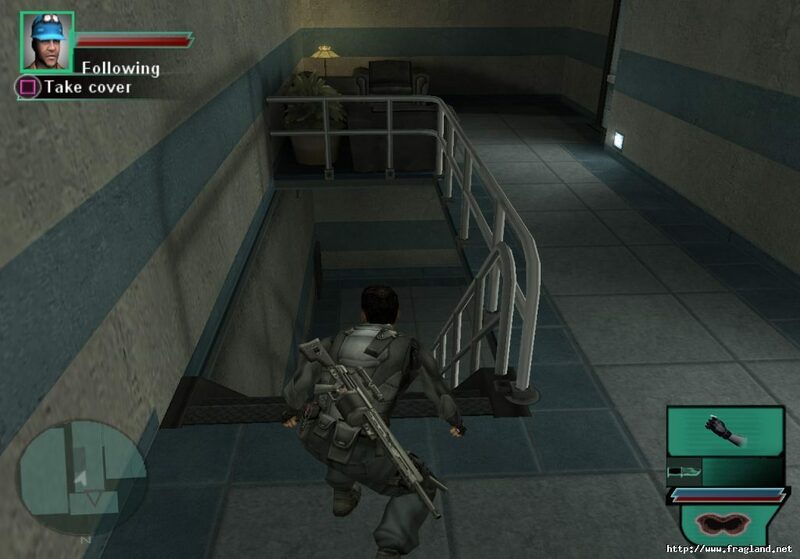 Syphon filter was one of the few games on the system that utilized its controls well. Every button on the system was was mapped to some action. The game ,besides having a main narrative, had several collectibles that could be investigated during the playthorugh that provided hints to what was actually happening behind the scenes. This added depth to an already solid story. A lot of attention was paid to the environments of the game which were the largest of any syphon fllter game. Gadgets were also fun to use. Besides helping Gabe in completing his missions they were helpful in collecting secret documents which made exploring the environments fun.There were a lot of extra missions and unlockables which ensured several playthroughs. Dark mirror was also among the first games on the psp that supported an online multiplayer. Dark mirror was followed by Logans Shadow. As with all sequels it expanded upon the original. 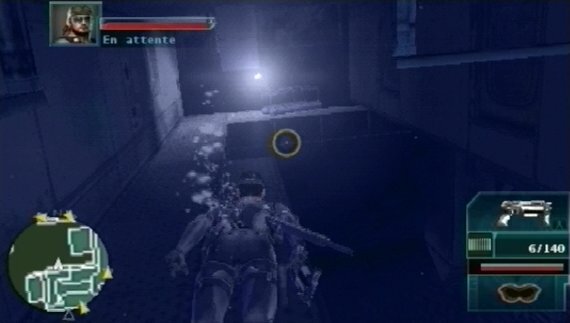 The major new addition to the gameplay was the underwater levels. These were huge and a lot of fun to play. Logans shadow was also met with great sucess like the orignal on the psp but sadly it would be the last syphon filter game to be released. It ended on a cliffhanger and it is yet unknow what the future would hold for Gabe Logan.